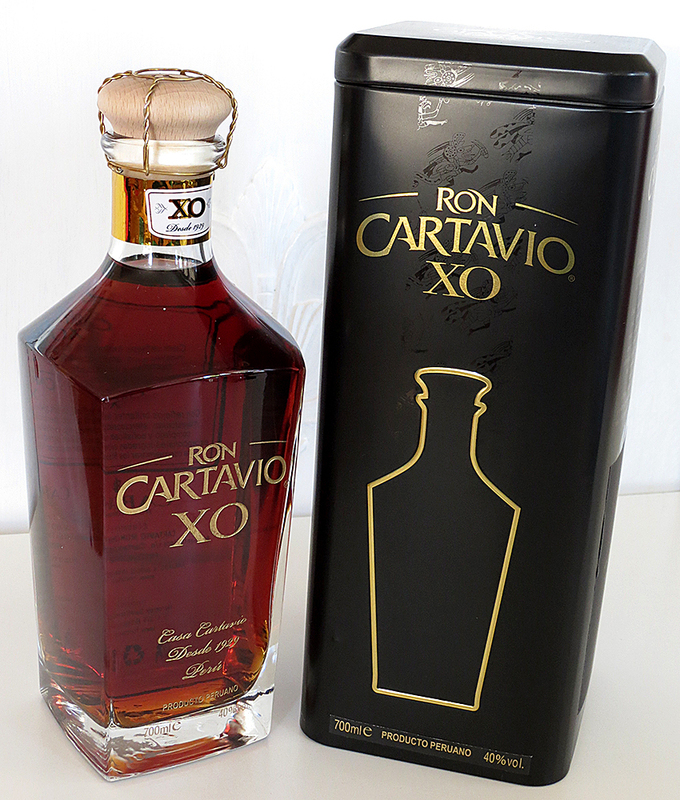 Ron Cartavio XO has been claiming gradually some fame in the US, which is a good thing since we need more quality Peruvian rums over here pronto! 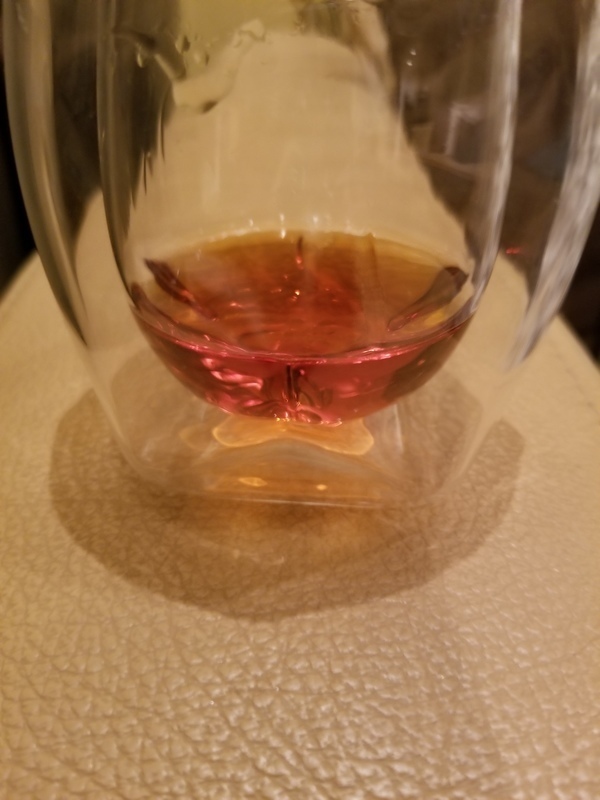 Ron Cartavio XO has plenty of good flavors and hardly any burn at the end. 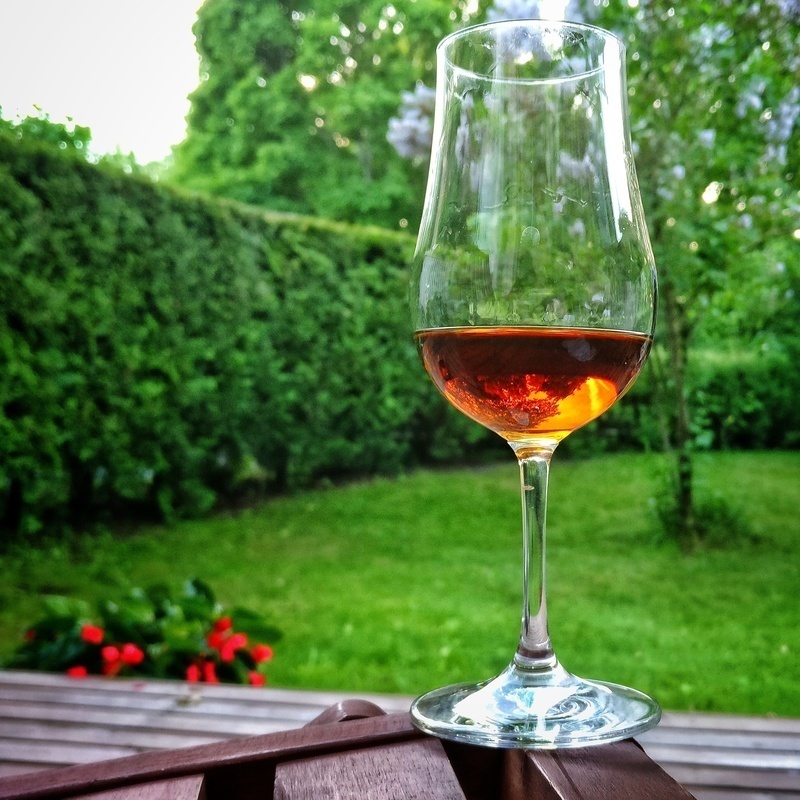 It also has a very good price-quality ratio. Very well done indeed.